Airplane Mode: What Does It Really Do? To follow with technology, the industry created something called “Airplane Mode” that’s used when you’re onboard a flight, obviously. 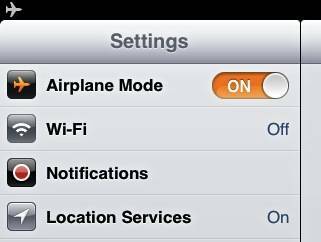 However, have you ever wondered what exactly does “airplane mode” mean? How can you have your phone in that safe mode, yet also get WiFi onboard a flight? As soon as everyone started carrying electronic devices, whether they were laptops, iPods, or cell phones, the flight attendants started making announcements to turn them off after a certain time. As fun as they are to use, and at some times necessary, they can also interfere with the signal transmission of the airplane. There’s nothing that important that could warrant interfering with the plane you’re riding in with it possibly causing an accident. Electronic devices then started coming equipped with something called “Airplane Mode”. Sometimes it’s called something else, such as “Offline Mode”, but it’s still the same thing. What it does is disable the device from transmitting signals, while still allowing it to be used in other ways. While you won’t be able to text or send emails, you will be able to listen to music, take photos and play games that are standalone and work without transmitting signals. You can also write emails and texts and save them to send later when the Airplane Mode is turned off. Most devices will show you that you’re in Airplane Mode in some way. The Apple iOS shows a little airplane in the upper left corner and can be accessed in the Settings menu. 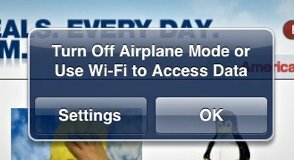 If you try to use the Internet, it asks you to either take it out of Airplane Mode or get under WiFi. Different devices and different services treat Airplane Mode differently. Some allow GPS and Bluetooth, while others do not. It would be worth it to check out your device before you fly to find out what will still work under Airplane mode and what won’t. Confusing all of this even more is that many airlines are now offering a WiFi service onboard. And that is used while you’re in the Airplane Mode, which doesn’t initially seem to make sense. However, the airlines are using the Gogo service which has cellular towers across the U.S. The devices connect to the antenna on the plane, instead of antennas on the ground, which means they don’t interfere with the cell towers. 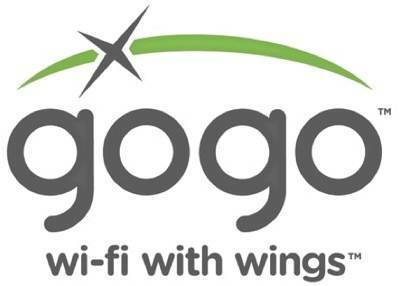 Additionally, devices using the Gogo service WiFi transmit on a lower power, preventing interference with the signals the planes are submitting. Does phone signal really crash the plane? Theoretically, electronic devices, including phones, computers, radio receivers will emit electromagnetic wave that could interfere with the plane navigational system, but in real life, there have not been any experiment or concrete proof that these electronic signals directly resulted in the crashing of the plane. According to the Wikipedia, most, if not, all airlines still ban the use of cell phone on their planes simply because there are no conclusive safety tests to prove otherwise. There are no return in investment in conducting such tests, so for safety reasons, it is just best to disable the use of electronic devices. We are not discounting the fact that using of electronic devices could affect the plane, but is just that there is no concrete proof to say that using of mobile device is the sole culprit for crashing the plane. It is still best to switch your mobile phone to Airplane mode (or switch it off completely) since you can’t make any phone call with it at 30,000 feets above ground anyway. There’s an additional reason to use the Airplane Mode as well, and it has nothing to do with air travel. 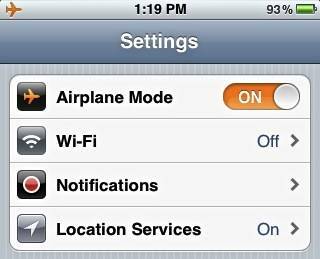 Since Airplane Mode requires much less power to operate the device, it means it’s a good mode to switch to to save power if you’re running low on power and not needing to be using it for anything that would be transmitting signals. Keep in mind that when flying, even though you put your device into Airplane Mode, when the flight attendants or captain announce that all electronic devices must be stored away, that means all of them whether they are in Airplane Mode or not. They will let you know when you can use them again, which is usually when they achieve a certain altitude or when they touch down again. 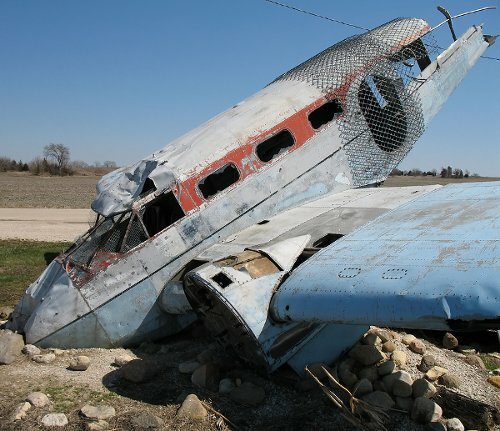 Image credit: Crashed Plane by Big Stock Photo. ..and, it would be incredibly annoying if everyone on a cramped plane was talking on their cell phone the entire trip.